San Fransisco based duo Wild Boyz! has already released a good bunch of good remixes and originals. 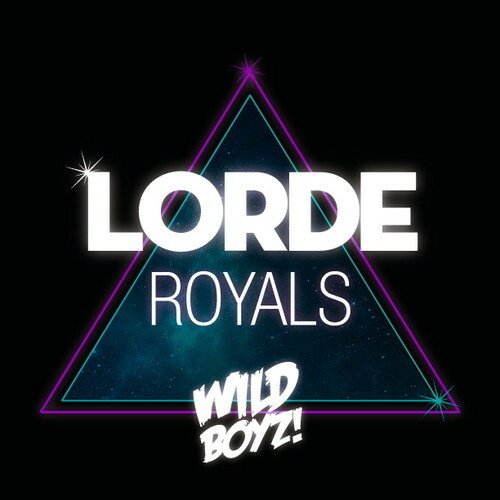 This time, they decided to take on Lorde's "Royals" to make it a sweet electro track that deserves a good place in your party playlist. The original is already dope, but the duo took it from a totally different point of vue, and the result is really refreshing. Listen to it below and download it for free on their Facebook page. What a way to ruin a perfectly good song…. Not everything needs a remix with a "Drop", FYI. Cheesy melodies added that take away to the charm and simplicity of the original. Horrible, just garbage. wow… no no no. The exorcist echo is not appealing. Billie Eilish proves she is pop's next princess with latest "COPYCAT"